Planning on giving the perfect gift but not sure what is right? You can now do so by purchasing gift vouchers for your loved ones. Upon purchase, your loved ones (recipient) will receive an email with the e-voucher and your gift message. They can visit our website to choose the gift they desire, and check out using the promo code that we have provided. 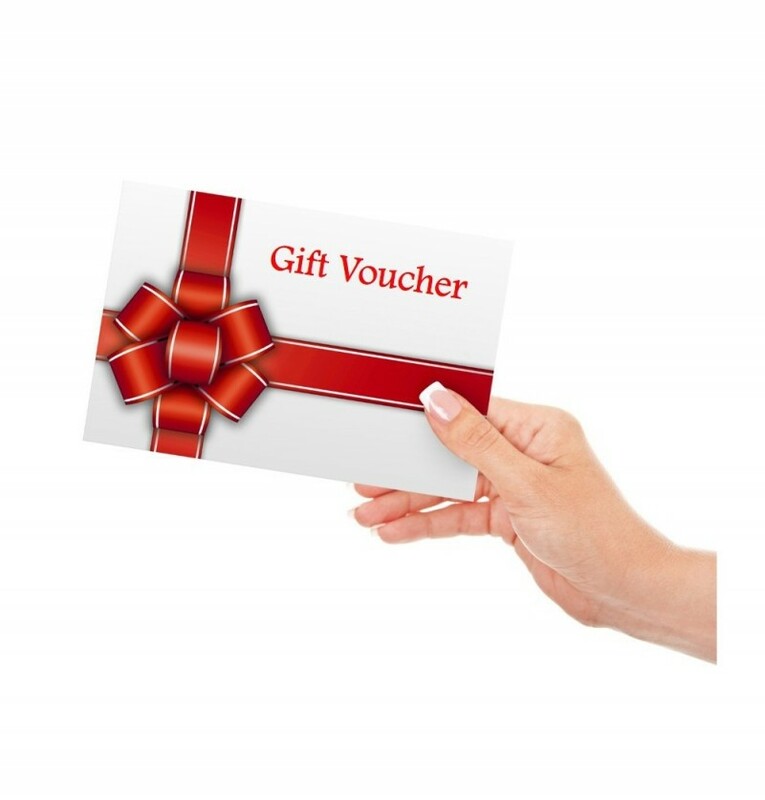 Please see Terms & Conditions of gift vouchers at the next tab. 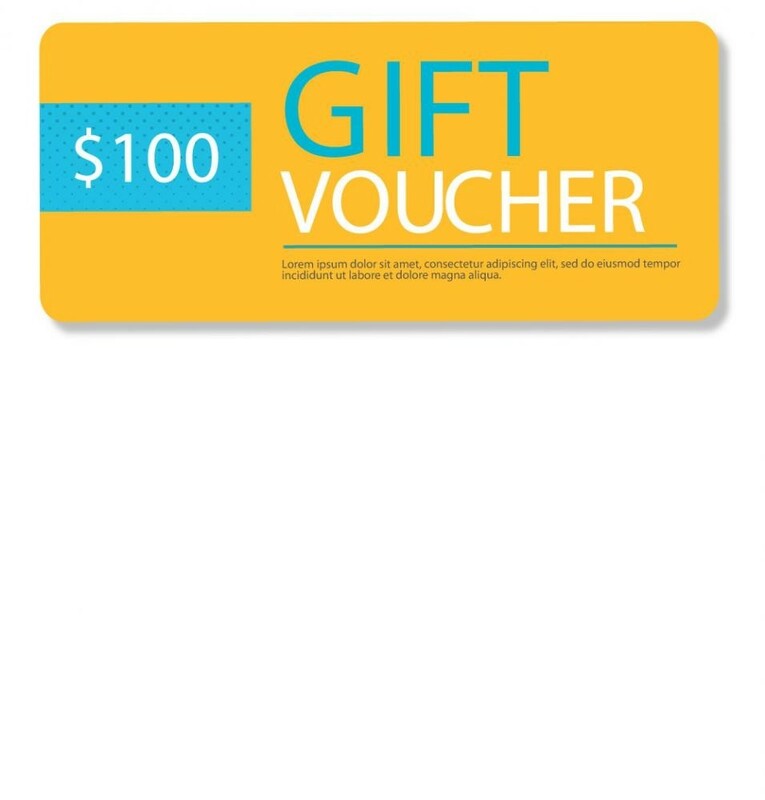 Counter11 will send an e-voucher (via email) to your recipient within 24hours of purchase. The e-voucher will include the discount code and your gift message. To redeem, your recipient needs to select the items online at www.counter11.com.sg, and key in the discount code in the shopping cart. If the value of the item(s) selected is higher than the voucher value, the recipient can top up the difference at check out. The gift voucher is not valid with any other promotions, discounts or offers. The gift voucher cannot be exchanged for cash. Any unused amount will not be refunded. The value on the gift voucher cannot be used to offset the delivery charge. Delivery charge of $6 is waived for orders exceeding S$60. Counter11 reserves the right to change, edit or modify these terms and conditions from time to time without prior notice.